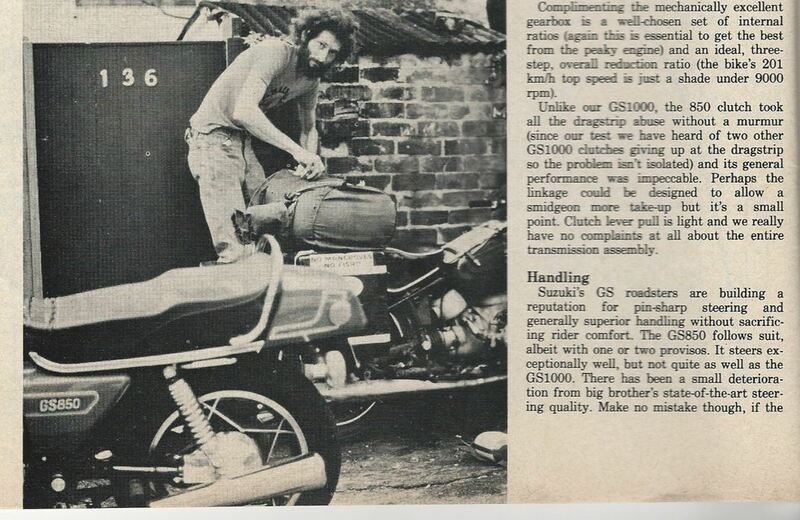 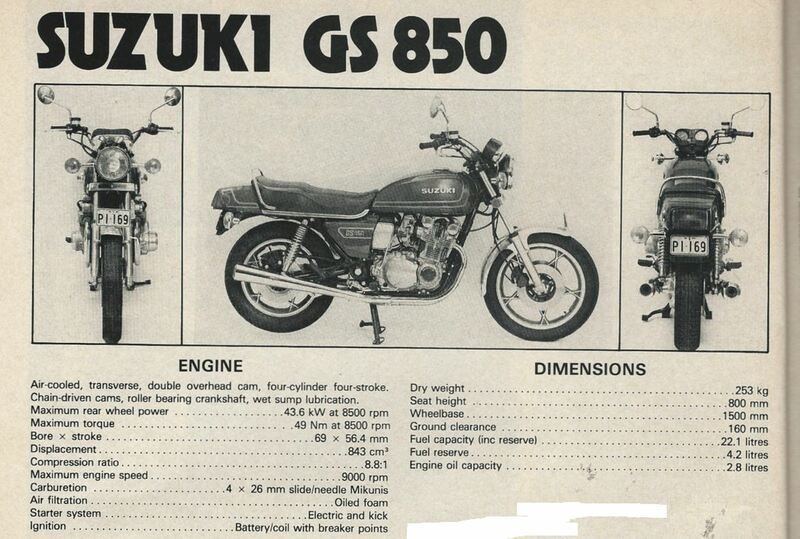 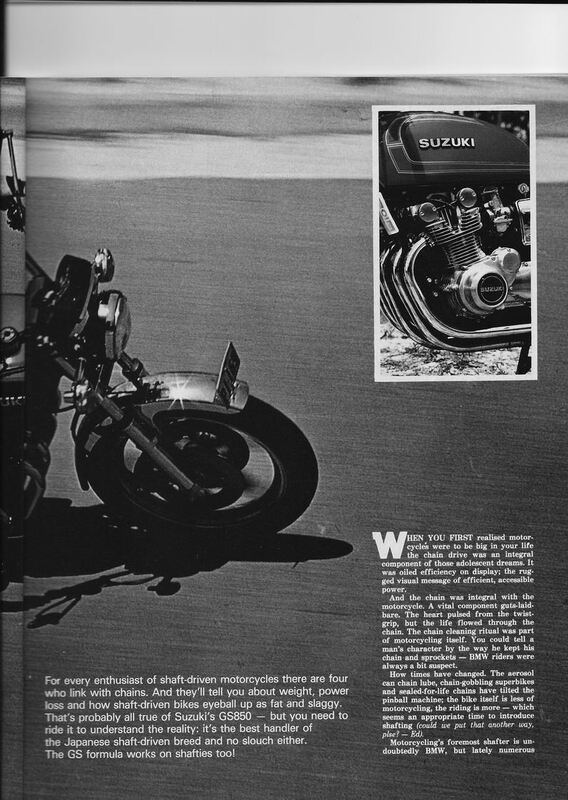 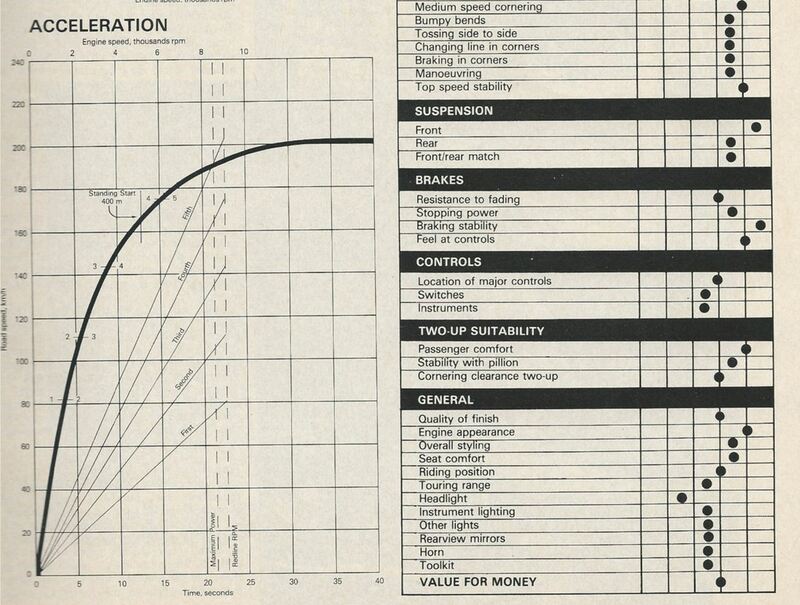 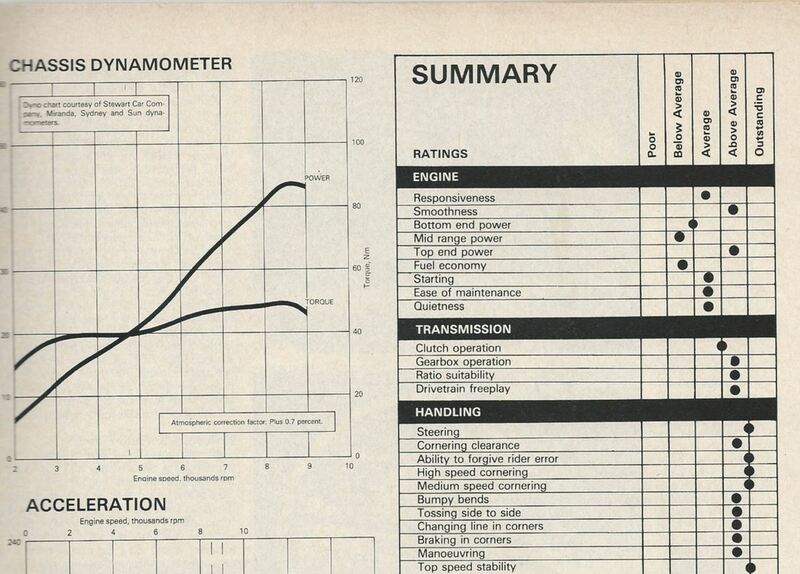 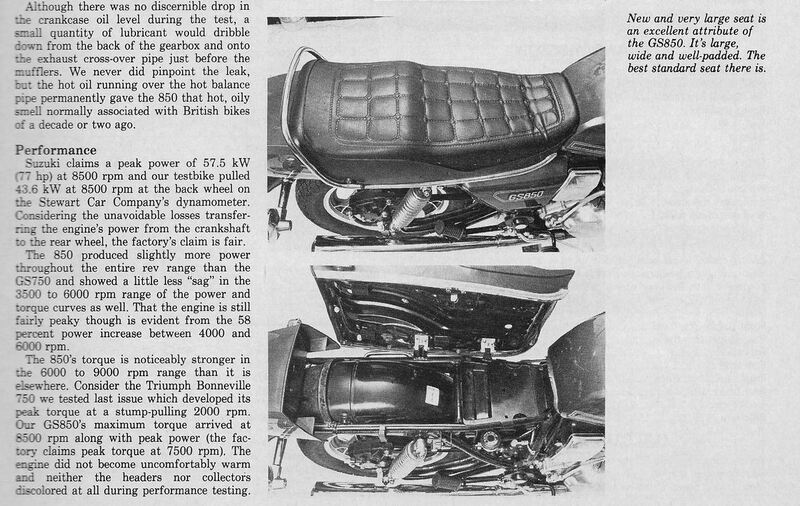 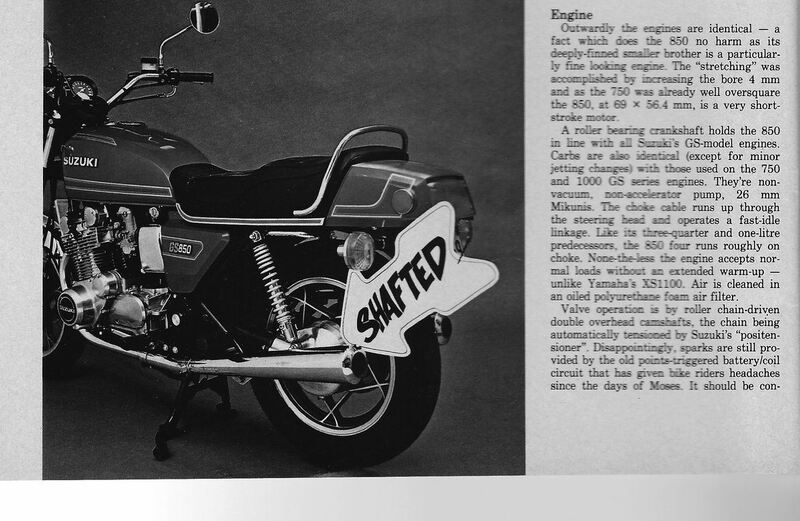 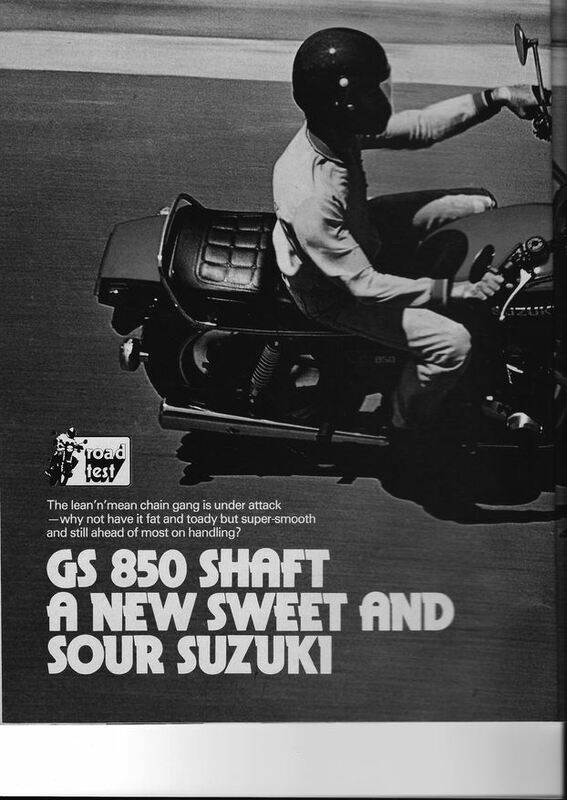 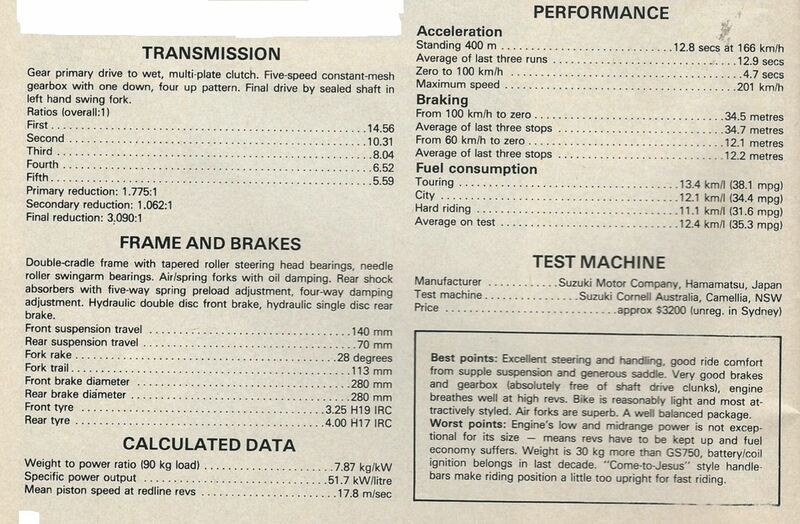 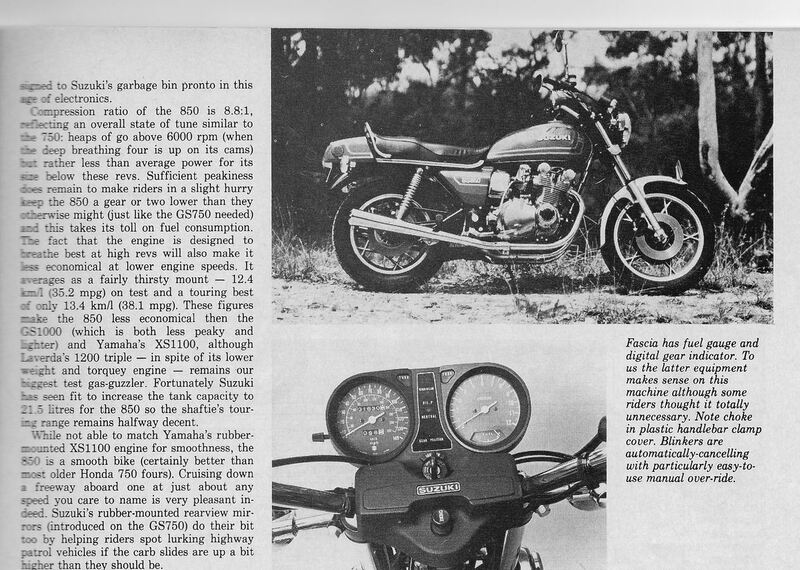 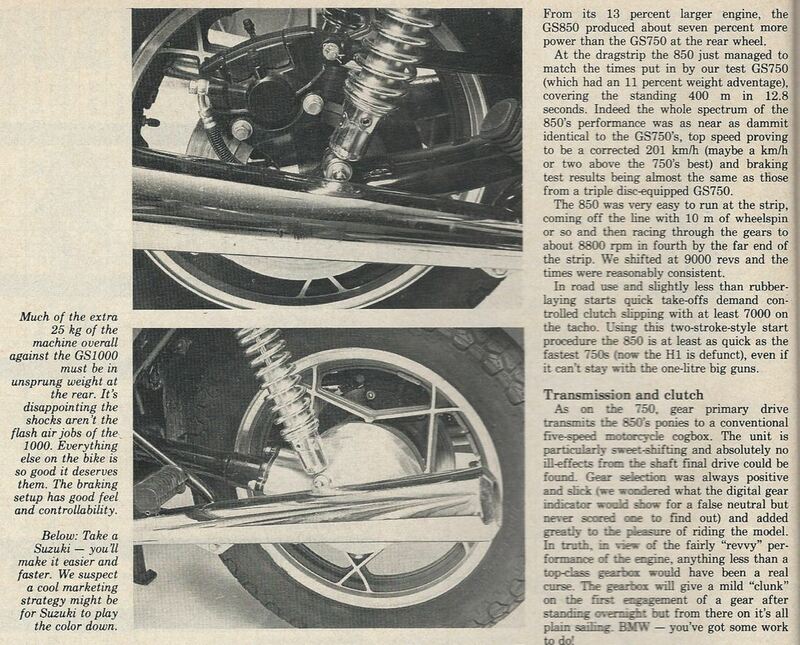 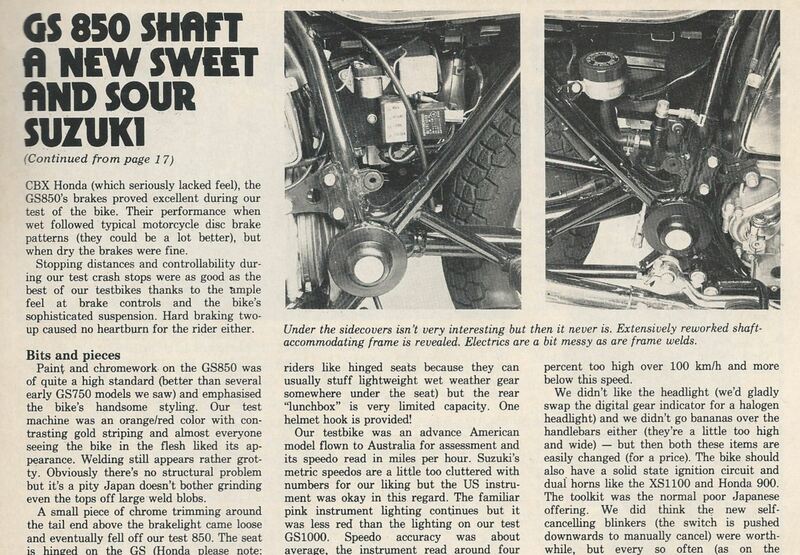 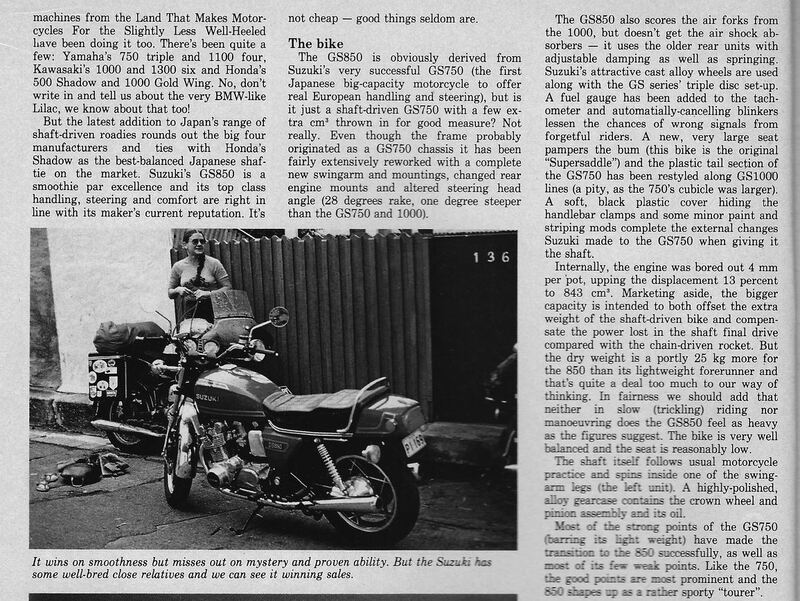 Period Roadtests 1979 SUZUKI GS85G SHAFT DRIVE. 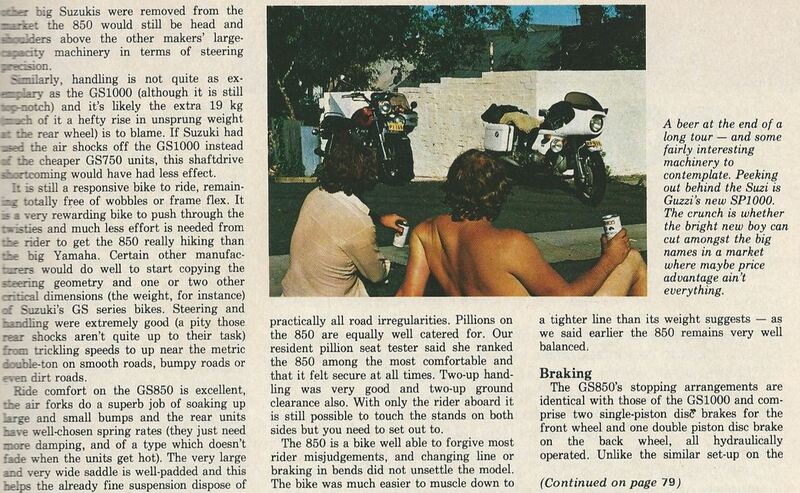 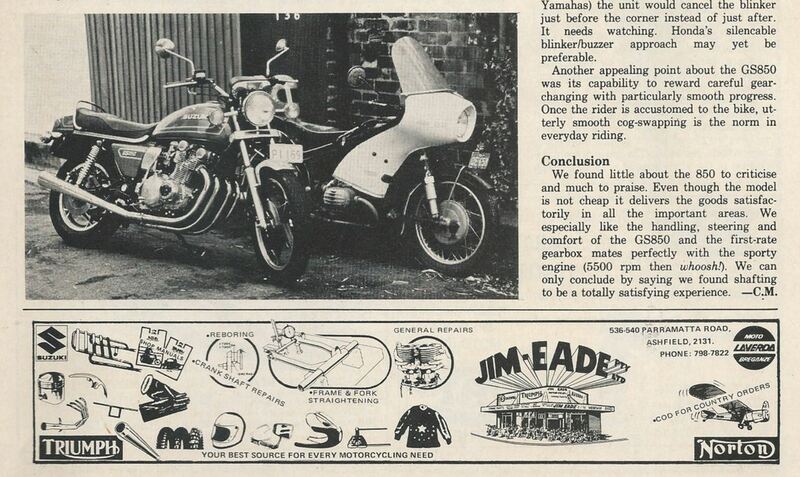 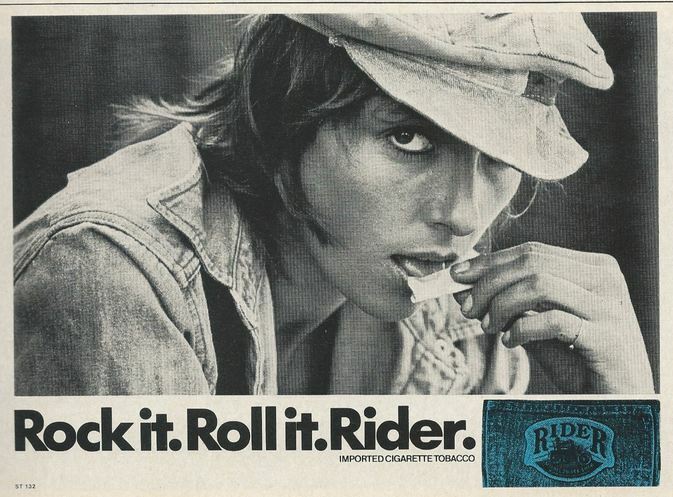 TWO WHEELS MAGAZINE APRIL 1979. .
We pause for a commercial break now.